I. Beritashvili Center for Experimental Biomedicine, Department of Blood Circulation and Metabolism, Tbilisi, Georgia, 0160. Acad. N. Bokhua Center of Vascular and Heart Diseases, Tbilisi, Georgia, 0159. The emergence and spread of stress reactions are provided by the blood circulation system. 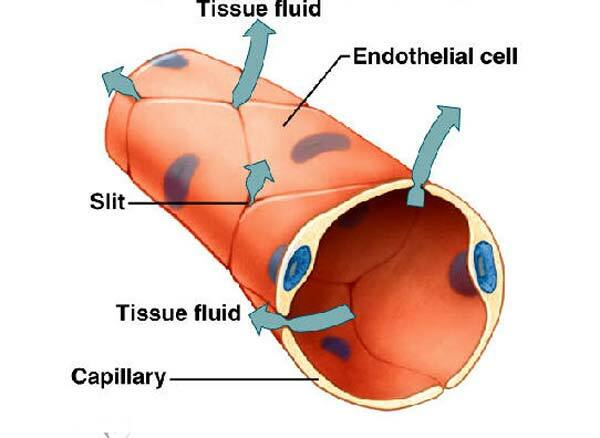 In its turn, the adequacy of blood circulation depends on the hemorheological and vascular mechanisms. The changeability of their properties appears to be the basis of the increasing of stress stages. From the viewpoint of biophysical reactions, any change and movement occur with the expenditure and accumulation of energy. Higher level of adaptation energy waste and secondary level take place, when a small stressor entails a small expenditure. There is a maximum possible rate of adaptive energy consumption and at this maximum the organism cannot cope with any additional stimulus. I simply want to mention I am very new to blogs and definitely loved you’re web-site. Most likely I’m planning to bookmark your blog post . You definitely have fantastic articles. Appreciate it for revealing your webpage. I simply want to mention I am new to blogs and honestly loved your web-site. Likely I’m planning to bookmark your site . You certainly come with great articles. Thanks for sharing your website page. Hi colleagues, how is everything, and what you wish for to say regarding this paragraph, in my view its truly amazing in support of me. is there every other site which presents such stuff in quality? After going over some of the articles or content on your own web site, I honestly appreciate your way of blogging. I needed to many thanks for this excellent read!! Hello, I enjoy reading each one of your post. I wanted to write a little bit comment to assist you. I’ve been exploring for somewhat for just about any top quality articles or blog posts in this particular sort of space . website and provide it a look on a relentless basis. Way cool! Some extremely valid points! I appreciate you scripting this write-up and also the other parts of the site is incredibly good. I must be grateful for the efforts you’ve put in writing this site. I am just hoping to look at a similar high-grade content by you in the foreseeable future at the same time. QzI2fZ Thank you ever so for you blog post.Really looking forward to read more. Really Cool. I am going to bookmark your blog and view again here frequently. can i subscribe for any blog site? The account aided us a acceptable deal.